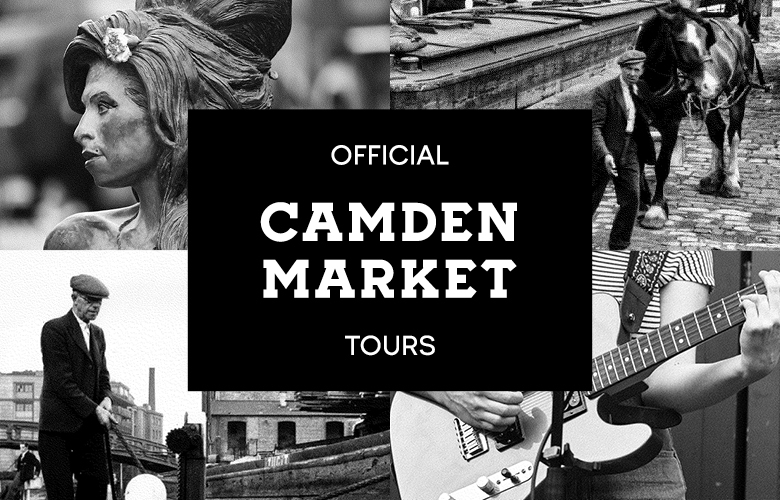 From canals to the The Clash to a horse called Charlie; this special tour of Camden Market offers a walk through history and pop culture. A tourist hot spot and London staple. 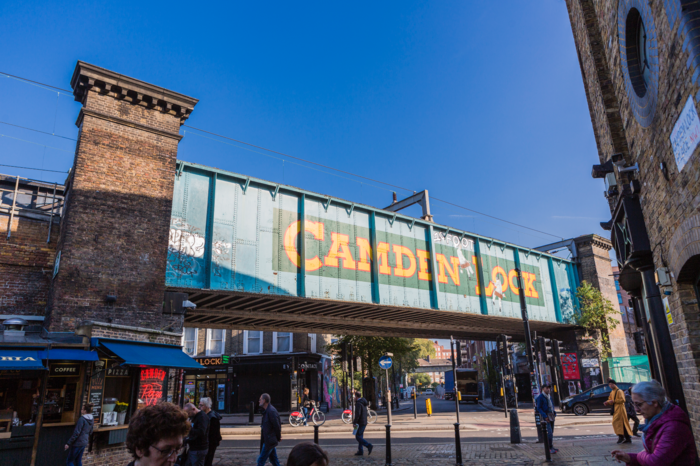 The rich history of Camden Market spans over 200 years and has now become a bucket list destination with 28 million visitors coming annually. First established as an industrial hub due to its close locality to Regent’s Canal, it became a crucial location during the early development of the railways. Jump to the 1970s, friends and business partners, Dr. Bill Fulford and Peter Wheeler bought the timber yard behind The T.E. Dingwall Building and opened a temporary Sunday market, now known as Camden Lock Market - starting with only 16 stalls selling handmade crafts. As for T.E. 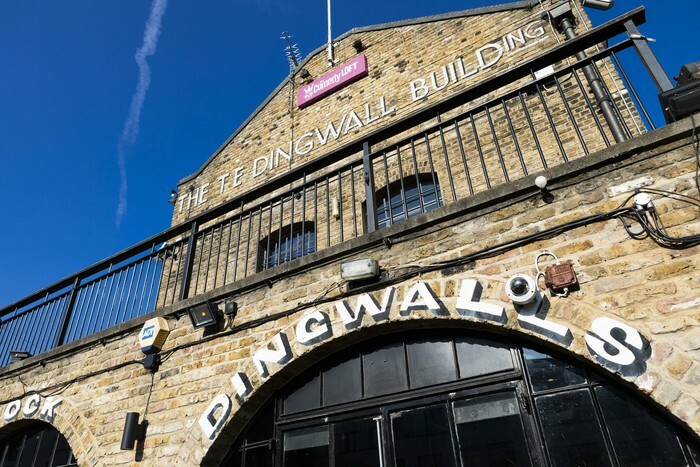 Dingwall, wine merchant John Armit and his business partner Tony Mackintosh purchased the old packaging warehouse and transformed it into the infamous music venue, Dingwalls Dance Hall – the place to be for punk-rockers. Back in the 1980s the biggest bands of the time played on the Dingwall stage and it wasn’t uncommon to run into famous faces across the Market. The tour begins in the Lock; where the market surrounds the Regents Canal and is just a small section, spanning from Paddington to Limehouse. Following this, is the East Yard – filled to the brim with independent retail traders, and original location for Camden Lock Market in the 1970s. Between East and West Yard, is the Market Hall – built on the docks of the old port. You can find handmade one-of-a-kind gifts, souvenirs and jewellery at numerous stalls here. Into Camden Lock Place, recognised internationally by the Camden Lock Bridge. A share of well-known brands had their starts in the Market as well as a fair few famous faces trading off stalls in Camden Lock Place. Moving onto the Stables: this part of the Market joined much later than the lock side and by the 1980s was filled with antique dealers. Up until 2014 these two markets were separate from one another but are now part of Camden Market as a whole. 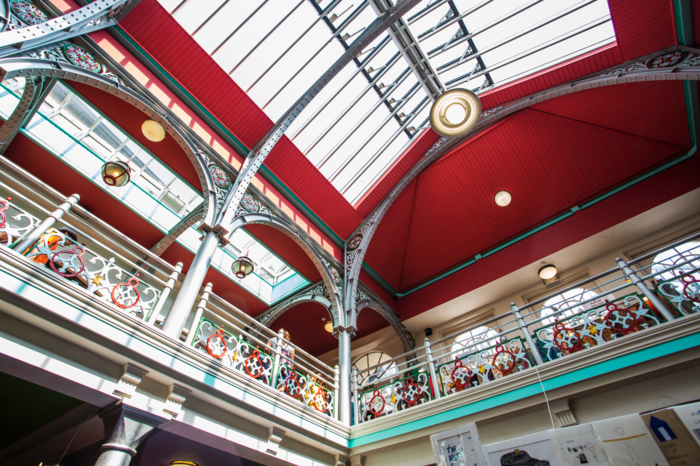 But that's just a tiny part of the story: to take part in one of the official Camden Market Tours and experience the Market in the flesh, BOOK TICKETS HERE!